Control_65 - GeO - extended. 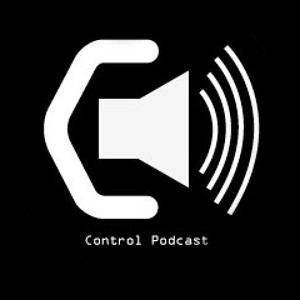 Control is a bi-weekly music podcast showcasing talent local and abroad. Check in every Saturday for your dose of underground Tech-House, Techno, Deep-House, House, Minimal Techno, Drumnbass.